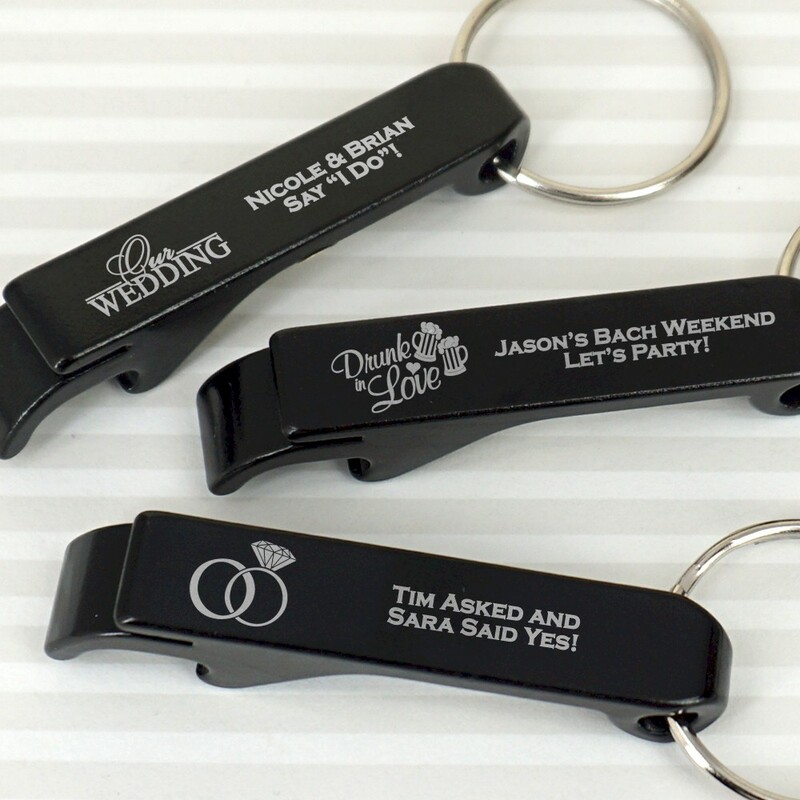 Our Personalized Black Aluminum Bottle Openers allow you to write a special message on a pocket-sized favor that everyone is sure to love! 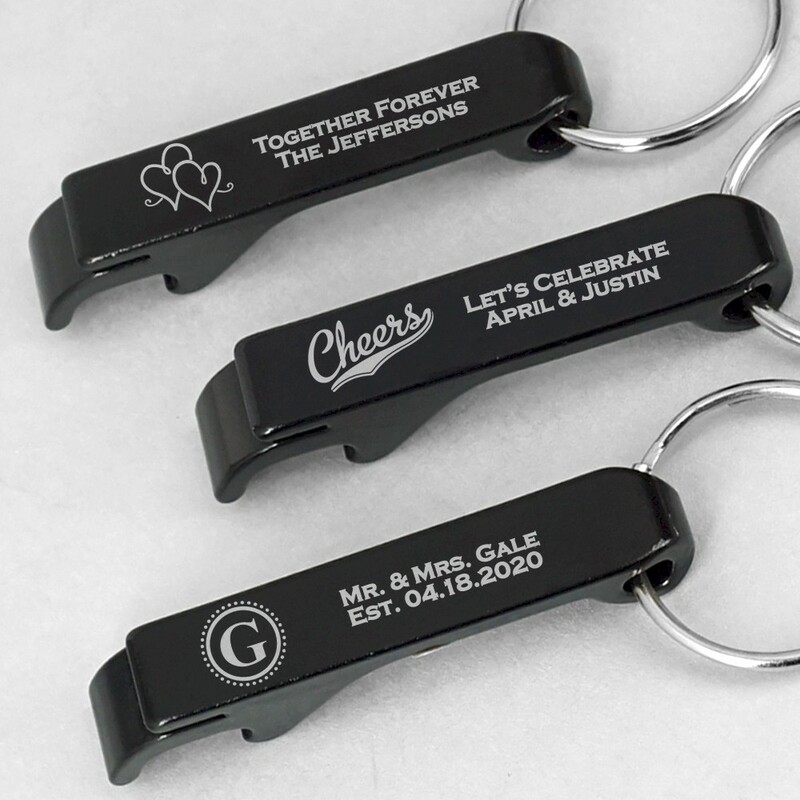 Each bottle opener (0.438"w x 2.562"h) is made from a durable black aluminum and can be personalized with your choice of one of our design icons and two lines of text. 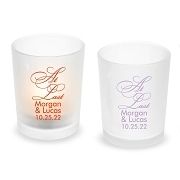 No assembly required and no set-up fee! 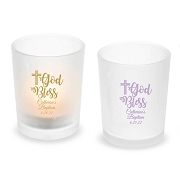 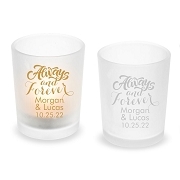 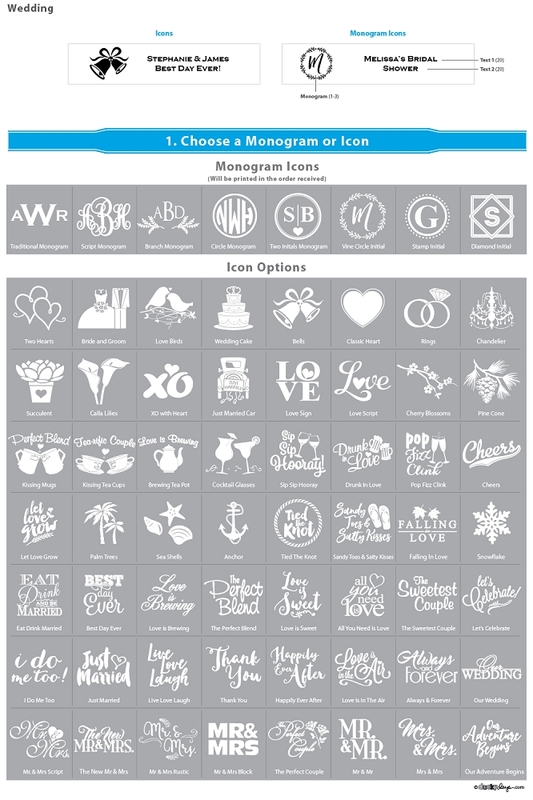 Give your guests a favors that is practical and personalized!